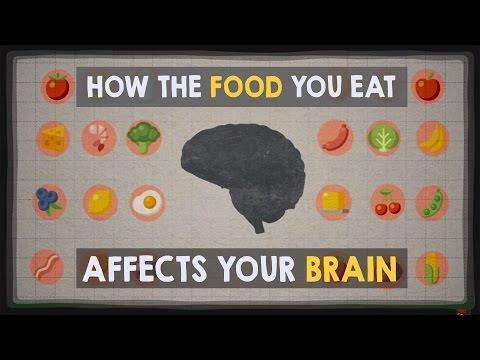 View full lesson: http://ed.ted.com/lessons/how-the-food-you-eat-affects-your-brain-mia-nacamulli When it comes to what you bite, chew and swallow, your choices have a direct and long-lasting effect on the most powerful organ in your body: your brain. So which foods cause you to feel so tired after lunch? Or so restless at night? Mia Nacamulli takes you into the brain to find out. Lesson by Mia Nacamulli, animation by Private Island.